If photography means writing with light, then lighting gear is a photographer’s pen. Adding lighting gear to a photography kit opens up endless creative possibilities to play with shadows, create a glow, or add that sparkling light source. But understanding lighting is also one of the trickiest tasks for new and intermediate photographers to tackle. So what is the best photography lighting? We’ve rounded up all those newbie lighting gear questions to help you not just find the best lighting for photography, but the best lights for your photography. What’s better, a speedlight or studio lights? One of the first questions photographers need to ask before investing in lights is whether or not those lights need to be portable. 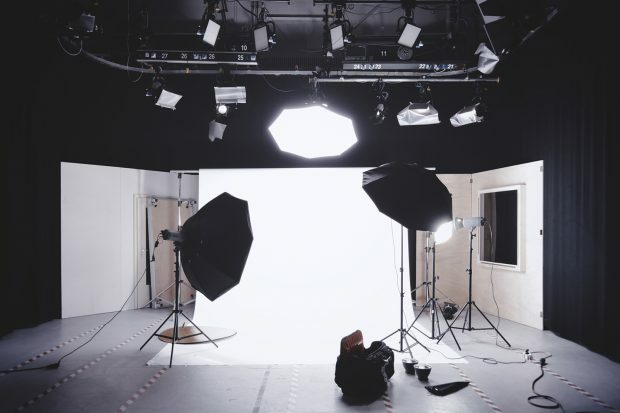 Studio-based photographers are going to pick up different lighting kits than photographers that need to not only easily carry the lighting gear far from any electrical outlet. A speedlight or flash is often the best photography lighting that’s on-site because of the portability. 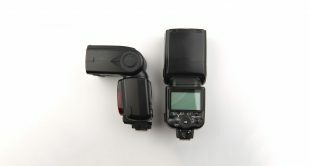 With an off-camera wireless flash system, speedlights can do much of the work of studio strobes. Wedding and sports photographers tend to favor speedlights because of that portability, as well as the flexibility since the same light can also be mounted on-camera. Speedlights aren’t perfect though. They don’t reach as far as studio lights or light stands, the light isn’t as strong and they can take longer to be ready for that next flash of light. (That last one is a tech spec referred to a recycle time). Studio style lights are larger, but with battery packs, many of them can be used in the studio or on site. Continuous or strobe lights are significantly larger than speedlights because along with packing the actual light, many require separate battery packs to bring along as well. But these lights answer many of the negatives of using a speedlight because they offer more power and have faster recycle times. What’s the difference between strobe lighting and continuous lighting? If you’re leaning towards those studio-style lights, you have another decision to make: strobe lighting or continuous lighting? A strobe light has that traditional camera flash with a quick burst of light, while continuous lights are on all the time. Because strobe lights are only putting out light for a short burst, they tend to be more powerful than continuous lights. When shooting portraits, strobe lighting will also make a subtle difference in the subject’s eyes because the burst of light won’t make the pupils larger, leaving more of the color of the iris in the image. 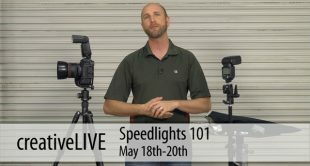 Continuous lights may be less powerful, but they are often affordable — and a must if you are shooting videos rather than stills. For beginners, continuous lights are often easier to work with because you see the light in real time, rather than adjusting, taking a picture with flash, then adjusting again. (Some strobe lights, however, do have a continuous mode to use while setting up the position of the light). Continuous lights are often popular for product photography. What about light strength or wattage? 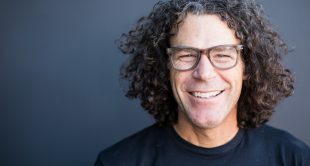 Speedlights, strobes and continuous lights all tend to have varying strengths, that is, they put out a different amount of light, measured in watts for studio lights and in the distance the light can reach for speedlights. 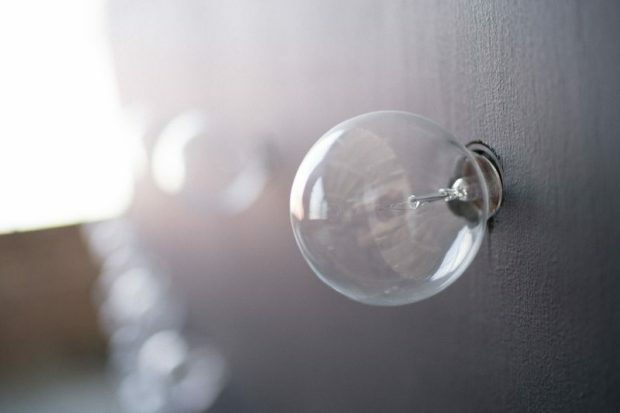 But just how much light do you need your lights to actually put out? The answer depends largely on what you shoot. The most powerful lights are used for shooting with a telephoto lens, photographing large groups and creative lighting tasks like overpowering the sun. Photographers often tasked with those shoots often pick lights with at least 600 watts per second, and for flash, some of the more pricier options. But more isn’t always better. Powerful light is hard light with harsh shadows. Many photographers favor the soft light and will largely shoot with a light modifier and that light turned down to just a fraction of its power — which means spending the extra cash on that souped-up light isn’t really necessary. Softboxes or diffusers: Light is powerful. Softboxes and other types of diffusers soften the light, creating a more gradual transition between the light and dark areas of the image. Diffusing the light makes it possible to take an image without that obvious flash look, yet still creates a catchlight, prevents a silhouette or any number of different scenarios. If you don’t know what type of light modifier to get, get a softbox or diffuser. Umbrellas: A shoot through umbrella is a type of diffuser, similar to the look of a softbox. Using a reflective umbrella, you point the light away from the subject and the umbrella sends a more concentrated beam of light back to the subject. Beauty dish: Most often used in portraits in fashion, a beauty dish creates a more vibrant light than a softbox, but doesn’t have the same extreme, hard shadows of a naked light. Barn doors: By placing doors or panels on all four sides of the light, you can leave the doors open and get a wide light or focus the light down by closing any combination of doors. Grids and snoots — These types of modifiers focus the light down to a smaller area. The light hits the subject but then quickly falls off to leave the rest of the scene dark. Gels — Gels give light color. These can be used to troubleshoot — like making a flash match the orange of the sunset in the scene — or to get creative and add unexpected color. Now that you have an idea of what you need, what kit should you put in your cart? There are many great lighting brands out there at many different price points. But, to get you started, here are a few favorites with a moderate price tag. 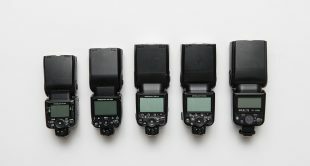 Speedlight: Nikon SB-700 or Canon Speedlight 430EX II, with the Phottix Stratto II receiver and transmitter for off-camera flash. Continuous Light: Look for affordable options from Lowel or Impact, or try ikan’s LED panels. Strobe light kit: Try the Profoto B2s, or options from Wescott, Elinchrom or Bowens. For tighter budgets, look at the Impact brand. Modifiers: For modifying a speedlight, try the MagMod diffuser or kit, or, if you are on a tight budget, a small inexpensive flash softbox. For diffusing studio light, Elinchrom and Wescott are great, while Neweer works if you don’t have much to spend. For other modifiers, look at what the manufacturer of your studio light suggests to ensure you pick up something compatible. Learn how to manipulate light, and you can learn how to create nearly any kind of photograph. The best lighting for photography is going to to be the best lighting for your style of photography — one photographer may swear by his flash while the next insists her battery-powered strobes are the best. Armed with information on the types of lights and modifiers and the most essential specs, you can choose the right tool for the shot.